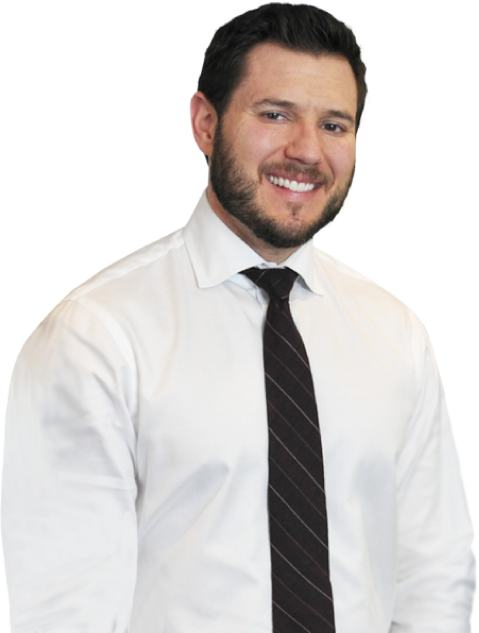 Speak With A Winnetka ERISA Lawyer Today! The Employment Retirement Income Security Act (ERISA) is federal law that requires private sector pension plans to meet certain minimum standards. If you are filing for disability benefits related to an ERISA regulated plan, you will also be required to follow certain procedures. While ERISA provides critical protections for workers, it also sets up a very complex claims and appeals process. Whether you are filing a long-term disability claim or short-term disability claim, you need to be sure that your application is filed correctly the first time. Unfortunately, many people make avoidable mistakes early on in the disability claims process. The following is a list of four common mistakes that you must avoid. Ultimately, successful disability claims require compelling supporting evidence. This evidence can come in many different forms. Of course, the most important form of evidence is the medical evidence that proves the existence and severity of your condition. You need to do everything you can to secure all relevant medical evidence. This means seeing the doctor and following up with medical professionals as often as is necessary. You need to be sure that you are always following the instructions of your doctor. Specifically, if a doctor recommends that you avoid participating in a certain activity, do not engage in that activity. The failure to do so may result in your claim being denied. Remember, the big insurance companies will look for any reason possible to deny your disability claim. The insurance company makes the ultimate decision in your disability claim, not your own company. You should not rely solely on the advice or guidance of your firm’s human resources department. Put simply, ensuring that you file a well-crafted disability claim is not their top concern and it is also not their area of expertise. Further, your company has no real influence with the insurance company. The bottom line is that you need to look out for your own best interests and you need to obtain your own legal representative. The ERISA disability claims process is notoriously complex. Do not go through the process alone. 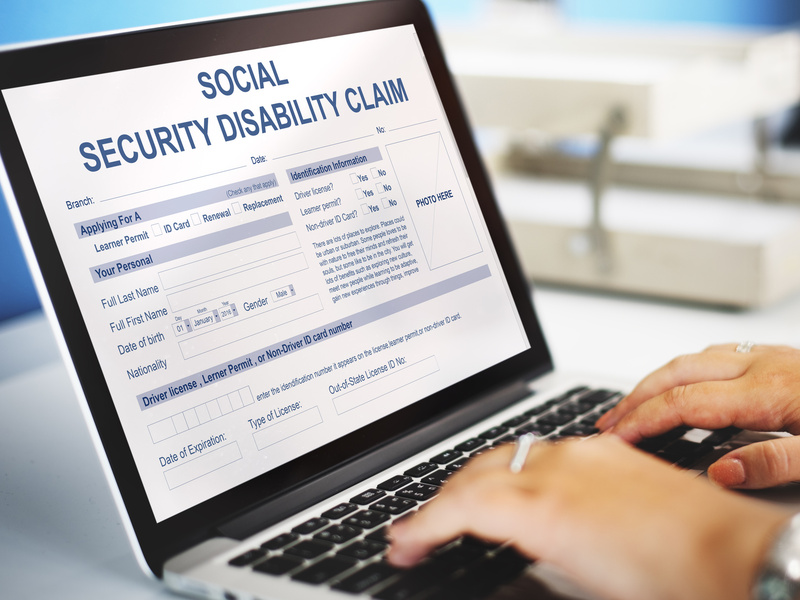 Our Chicago ERISA attorneys have the skills and experience necessary to help you recover the full disability benefits that you rightfully deserve. To request your free initial legal consultation, please call our Chicago office today at (312) 635-1600. At Michael Bartolic, LLC, we serve clients throughout the region, including in Cook County, Kane County and Will County.